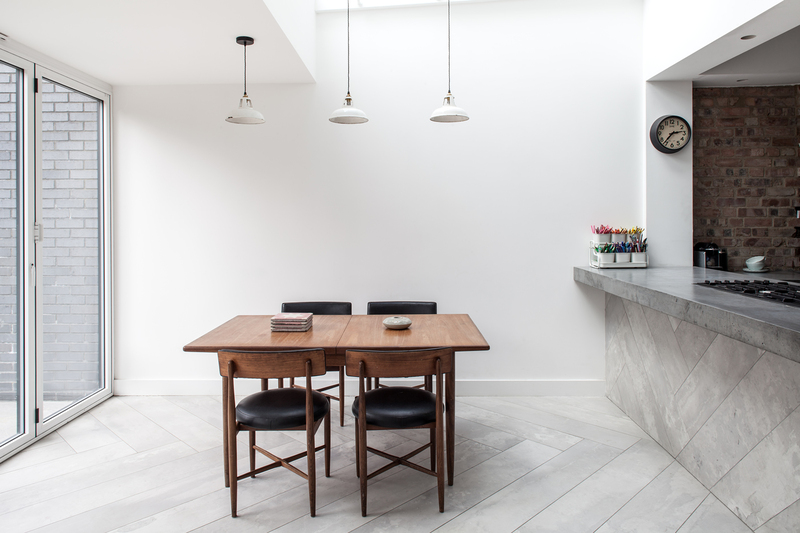 Trevor Brown Architect Ltd is an architectural practice and interior design studio established by Trevor Brown in 2011, in North London. We specialise in the design of residential architecture including managing the construction process where we ensure our high quality designs are fully executed to produce high quality affordable homes. We also posses a wealth of knowledge in working within other sectors, including education and cultural commissions. 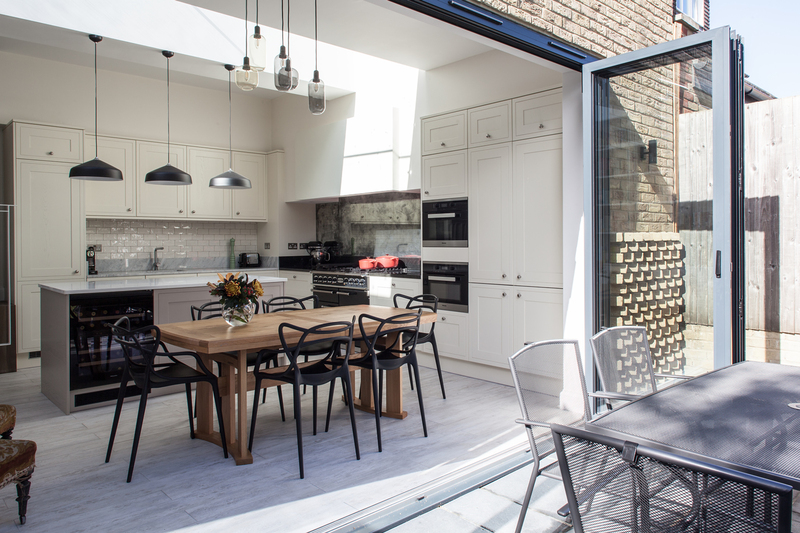 We work throughout the Southeast and predominantly in North London, where we work closely with local planning departments to maximise the development potential for each property. 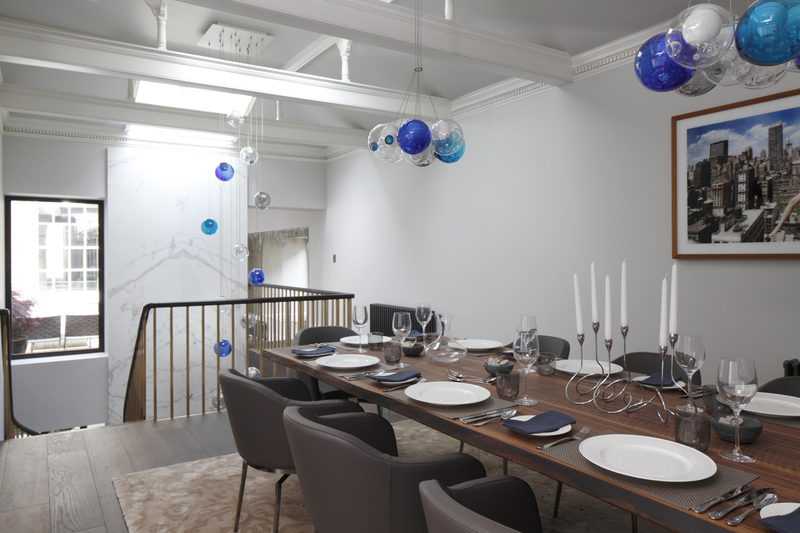 As a team of architects and interior designers we take a holistic approach to each commission. We understand that a successful project is the seamless composition of the external building design and the spaces within. Our work is informed by the existing building, client’s taste and desire, with the coordination of everyday objects and beautiful things. 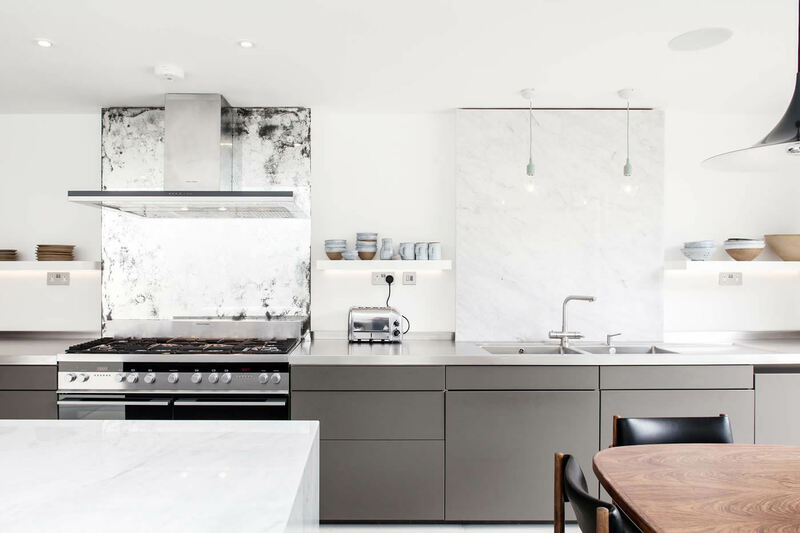 The practice places a strong emphasis on a collaborative approach to create spaces and interiors that are tailored to each client, enjoyable to use and sophisticated additions to the original building. We develop each project closely with our clients through an iterative process of design meetings. 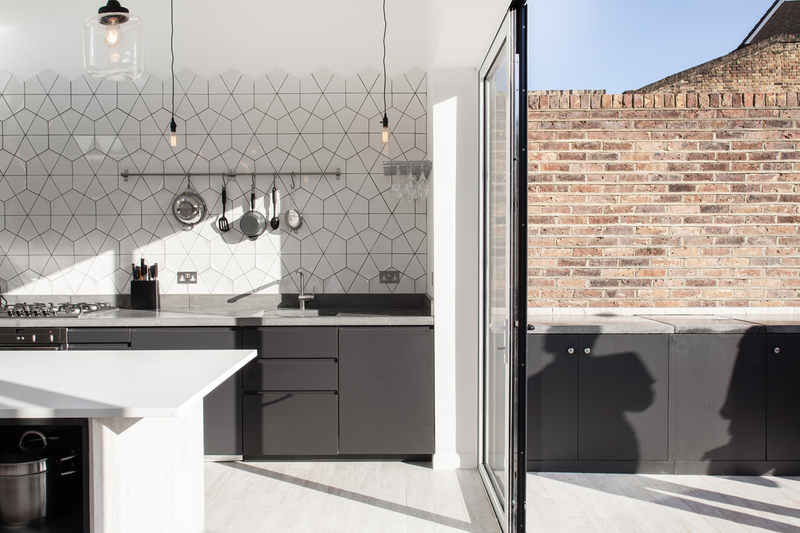 We can take the lead on the appearance of the final project, or be steered by you, offering the benefit of an architectural eye alongside your personal style. Each commission presents different requirements and challenges. Our approach leads clients through the design process starting with a ‘wish list’, to arrive at the essential elements and create a preferred arrangement of spaces and functions. 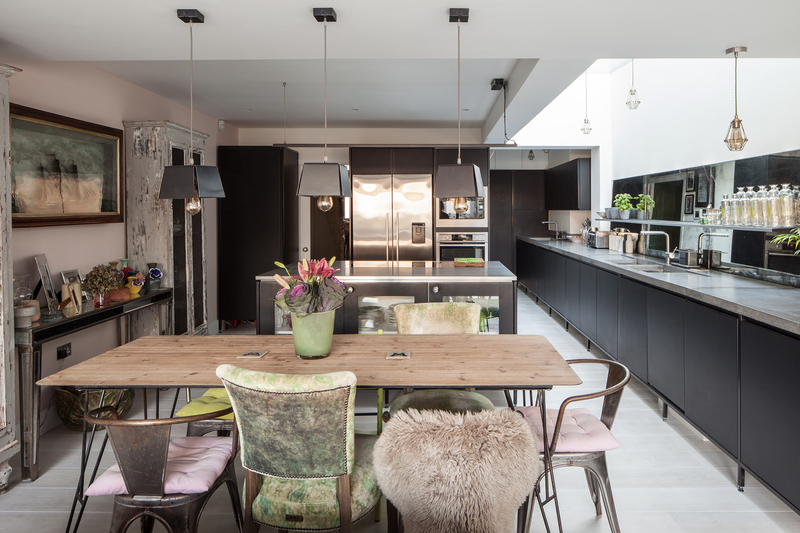 Once the fundamental aspects of a project are resolved the interior design and styling bring the arrangement to life and add the finishing touches to create gorgeous homes and stunning spaces. 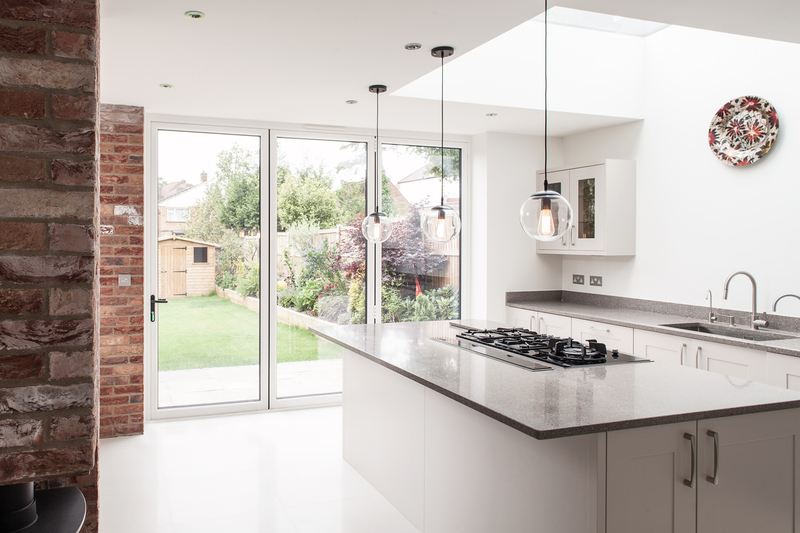 Whether you are considering a strategic refurbishment project where you want to challenge the budget to maximise your return, sophisticated renovations and extensions that challenge normal perceptions or something in between, please do not hesitate in contacting our team to discuss what we can offer. Initial consultations are normally free of charge.